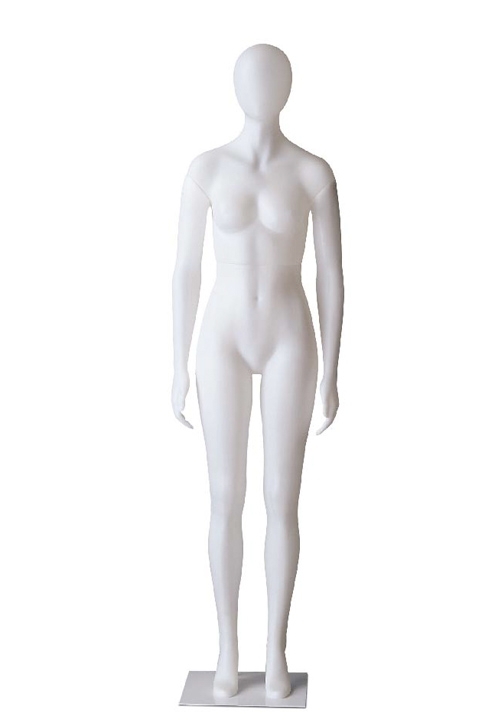 Female white/opal abstract head PE mannequin. All mannequins are made of unbreakable, high grade PE. 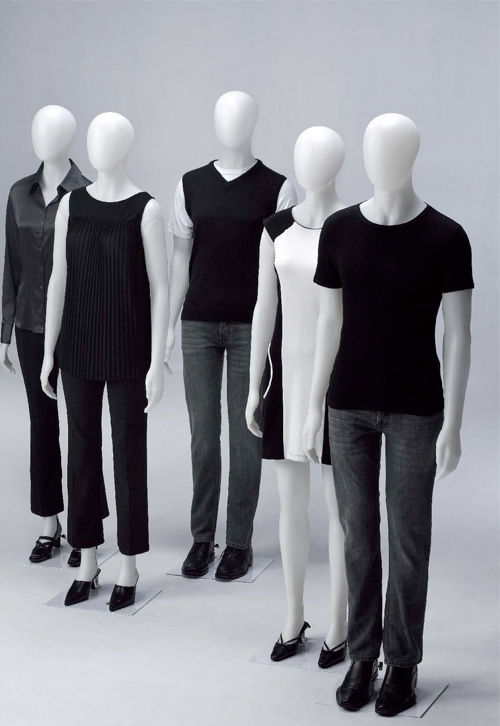 All mannequins supplied with a base and calf fitting. Height: 182cm, Chest: 87cm, Waist: 69cm, Hip: 95cm. Colour: white/opal. Please allow 14-21 days for delivery.